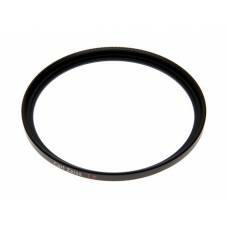 The 52mm Carl Zeiss Circular Polarizer Filter from Zeiss helps to reduce reflections and glare.. The 52mm Carl Zeiss UV Filter from Zeiss is a general use, clear filter that helps to absorb ultravi.. 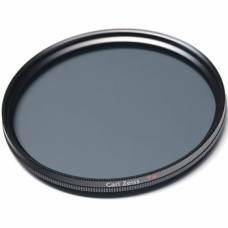 The 55mm Carl Zeiss Circular Polarizer Filter from Zeiss helps to reduce reflections and glare by fi.. The 55mm Carl Zeiss UV Filter from Zeiss is a general use, clear filter that helps to absorb ultravi..
A polarizer filter will reduce the light passing through the sensor by about one to three stops, e..
UV lenses are used to reduce the level of ultraviolet light that causes haziness or a bluish hue.&..
UV lenses are used to reduce the level of ultraviolet light that causes haziness or a bluish hue. .. The ZEISS 82mm CPL Filter makes a Blue Sky Bluer, enhances clouds, eliminates reflections in wate.. The ZEISS 77mm CPL Filter makes a Blue Sky Bluer, enhances clouds, eliminates reflections in wate.. The ZEISS 77mm Filter It is the standard UV filter is designed to match the high-quality of Zeiss.. 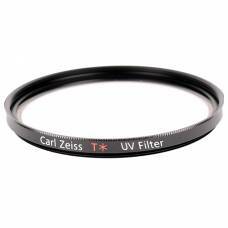 The 82mm Carl Zeiss T* UV Filter from Zeiss is more than a wise initial investment. 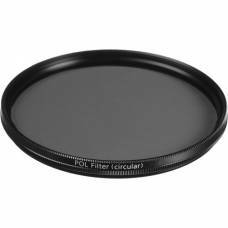 It is the sta..
Circular Polarizer filters allow you to remove unwanted reflections from non-metallic surfaces su.. 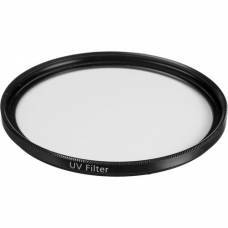 The multi-coating of this filter is designed to both minimize reflections at the filter's surface as..